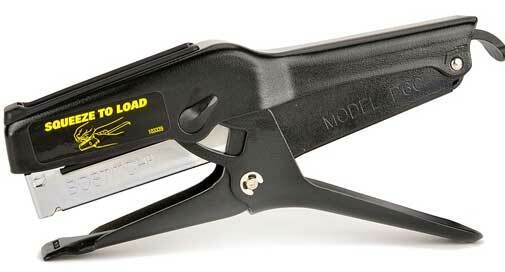 Ideal for high frequency situations. 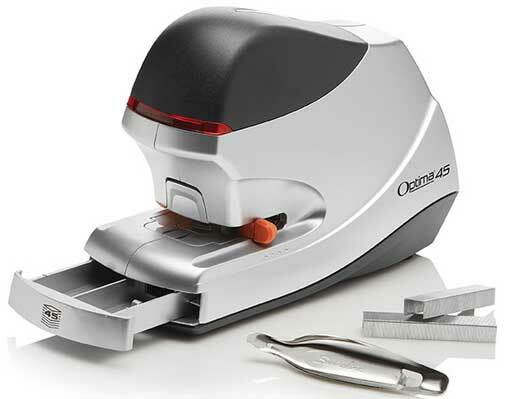 LED Guiding System shows exactly where the staple will be released. 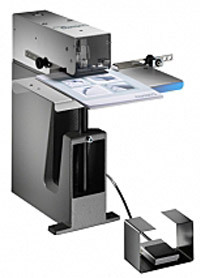 Flat Clinch reduces paper stacks by 30%. 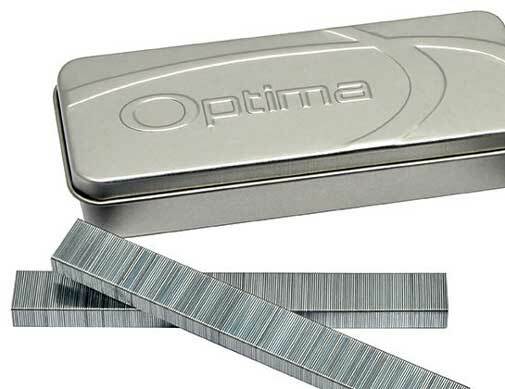 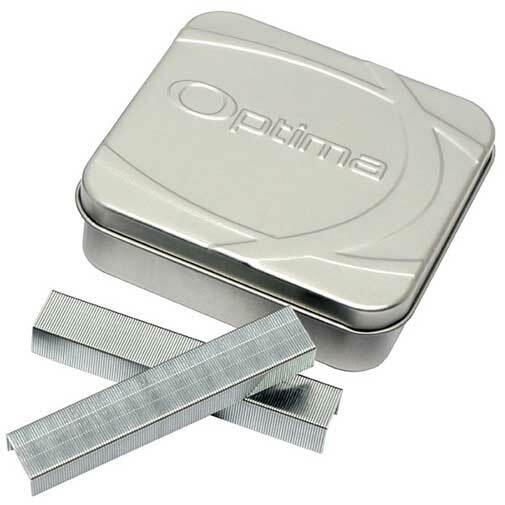 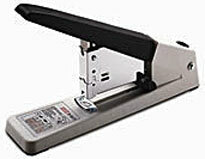 Cuts the staple depending on thickness of paper being stapled. 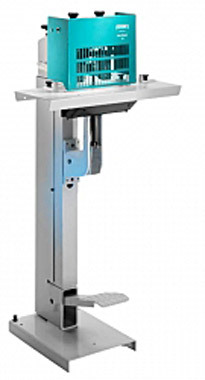 Adjustable Force and adjustable throat 0-100mm. 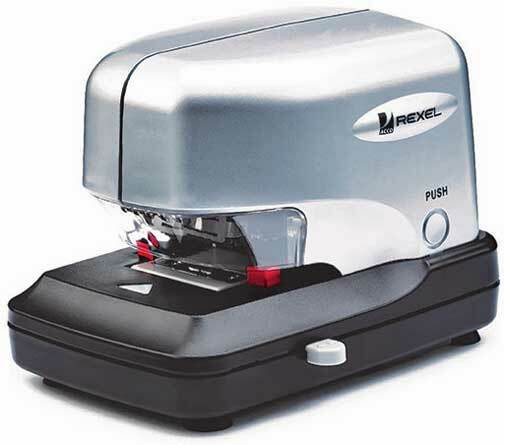 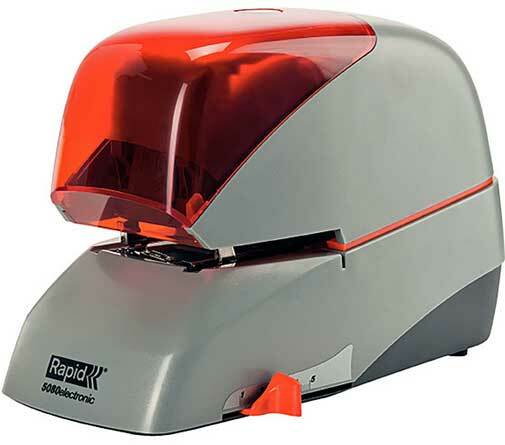 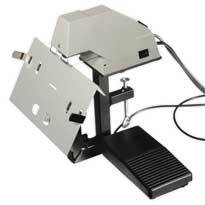 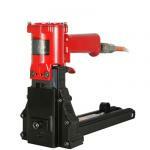 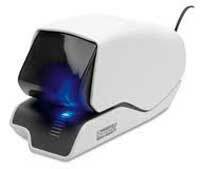 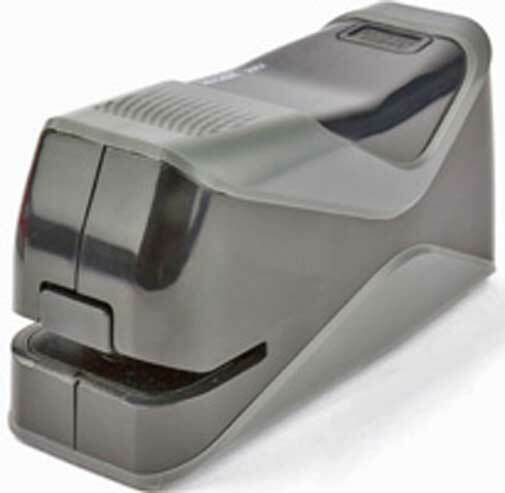 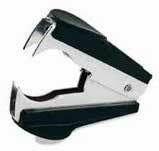 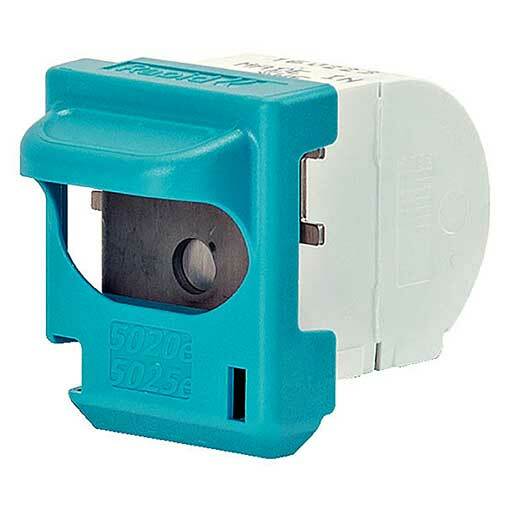 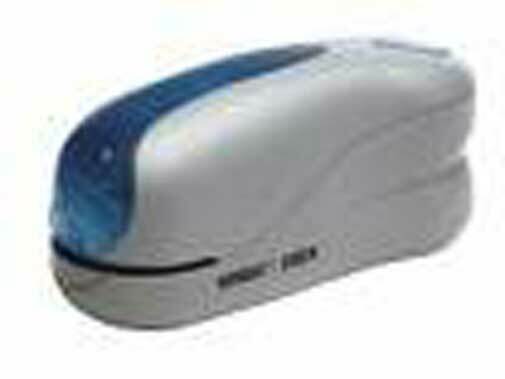 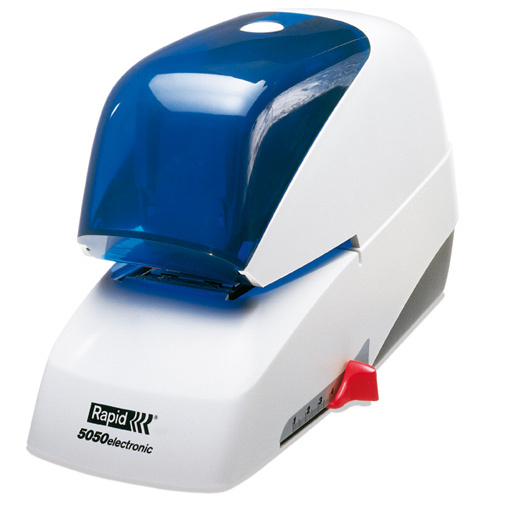 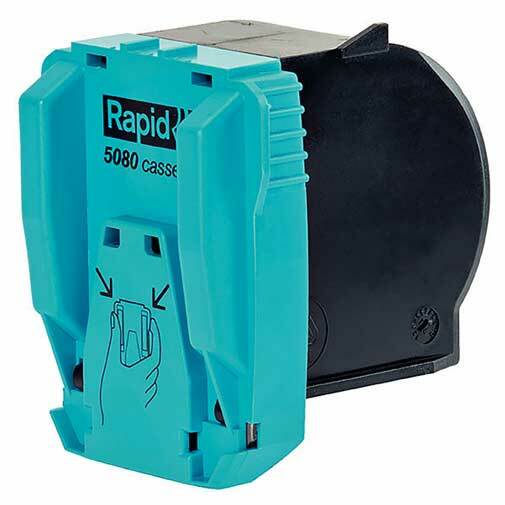 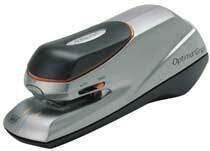 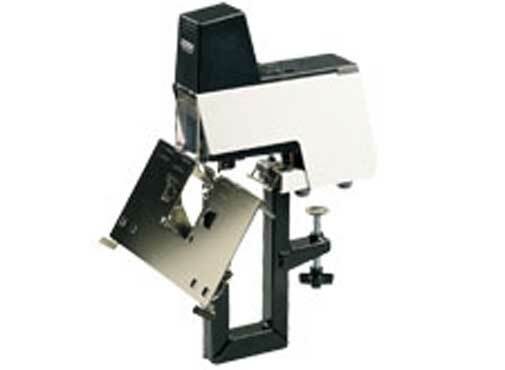 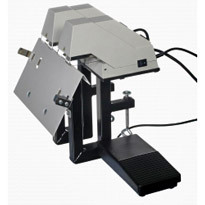 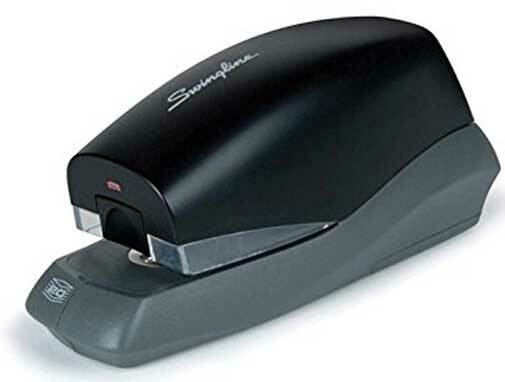 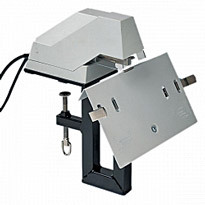 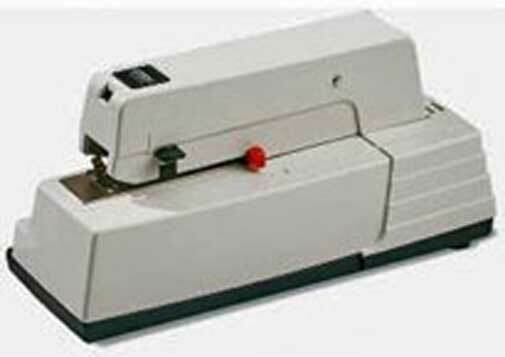 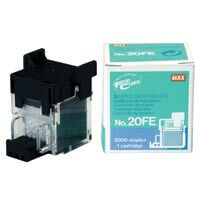 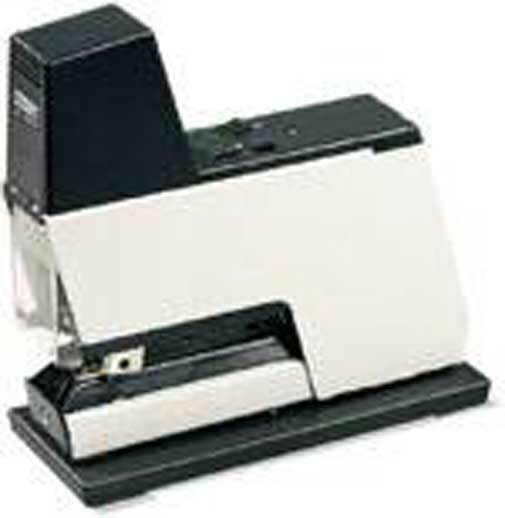 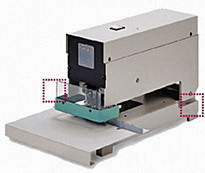 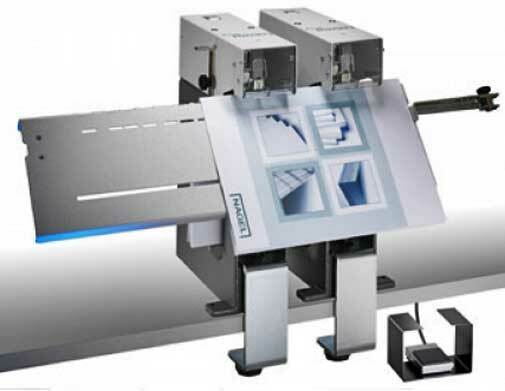 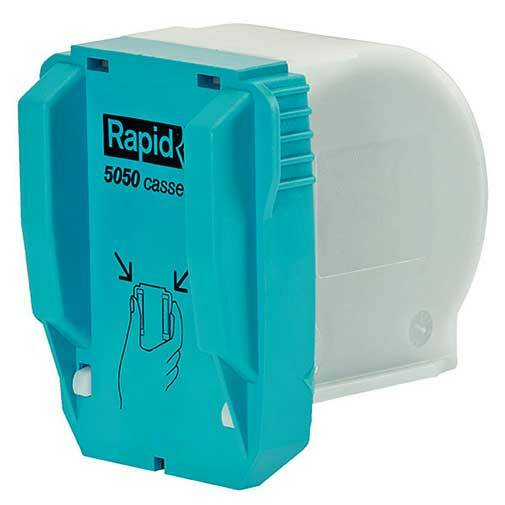 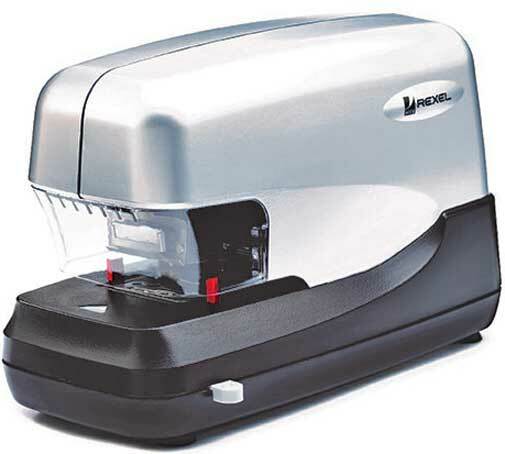 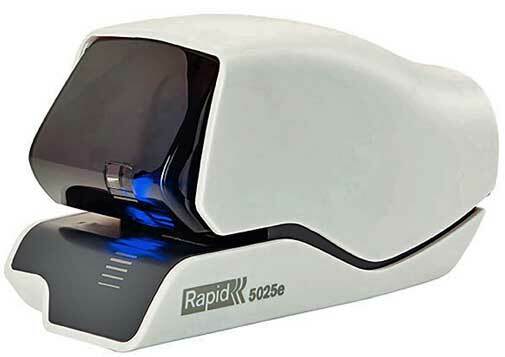 Stapling is automatic or with Foot Pedal operation.